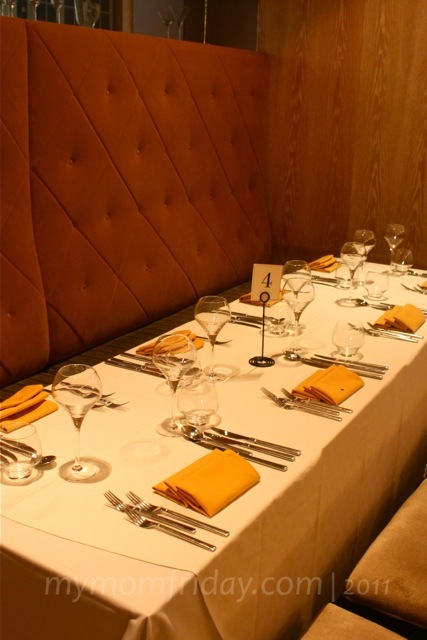 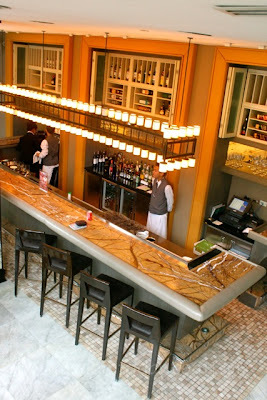 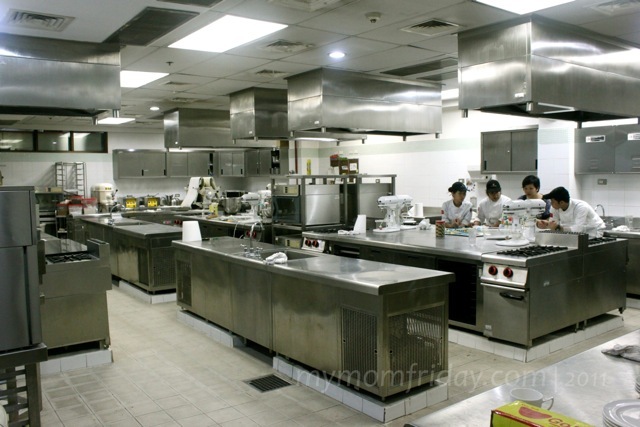 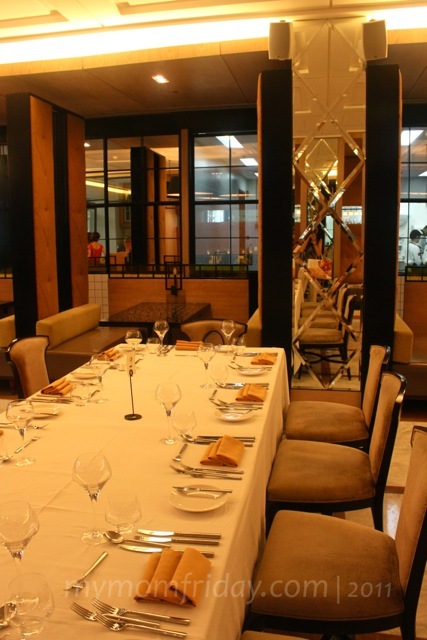 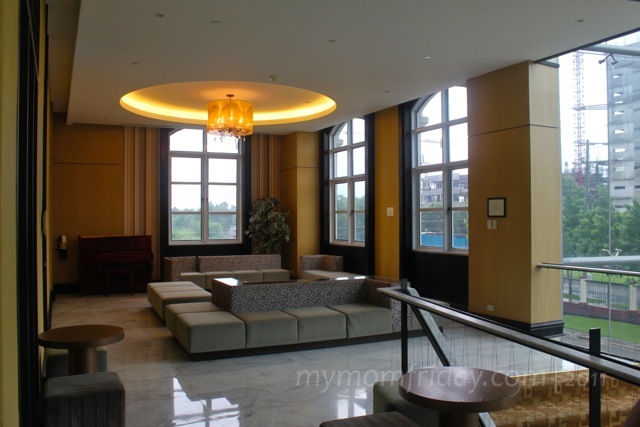 I've heard of Enderun Colleges several years ago when they were still housed in a corporate building in Ortigas Center in Pasig City, and operated Restaurant 101 at the lower level. 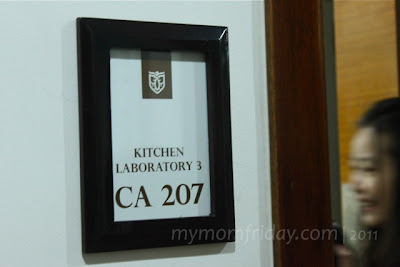 I thought it was just a small international culinary school but I was wrong. 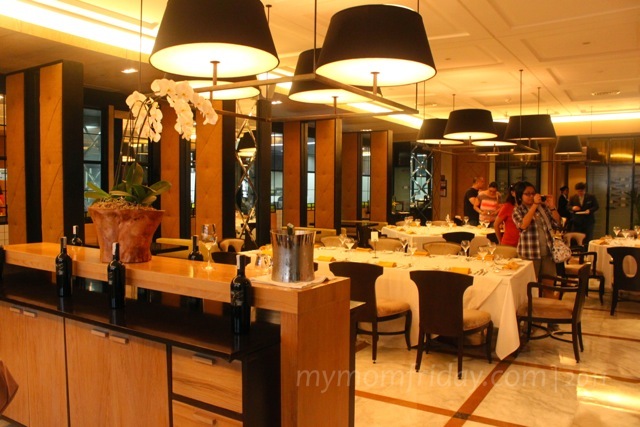 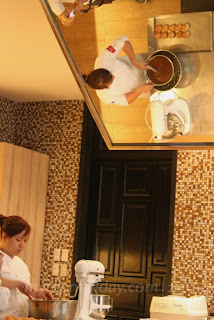 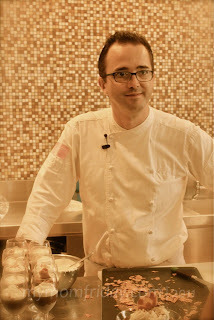 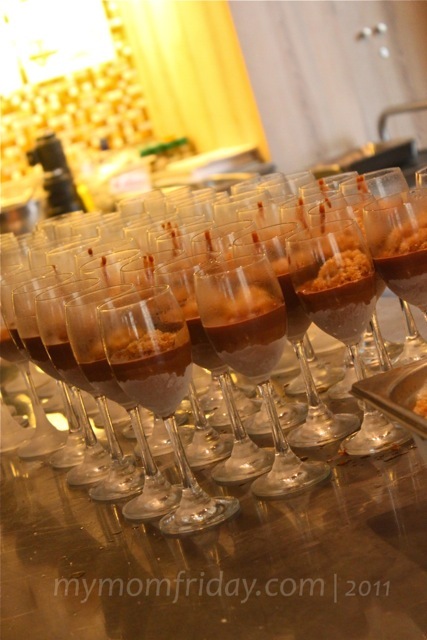 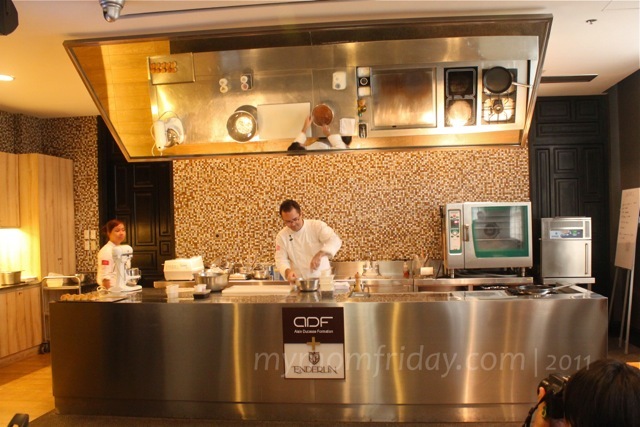 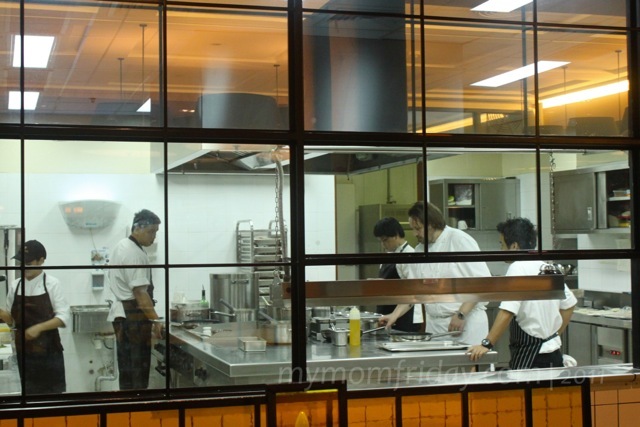 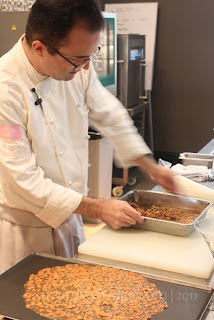 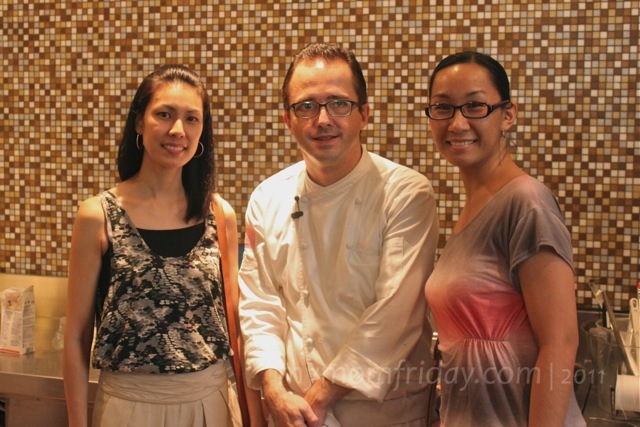 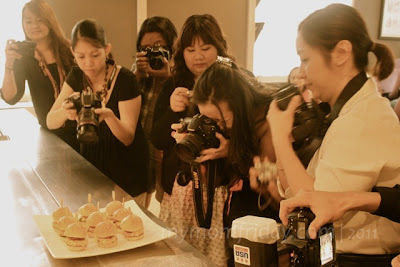 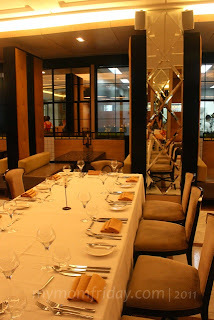 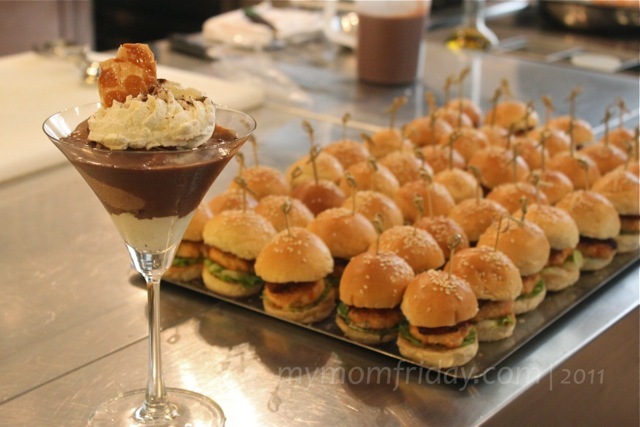 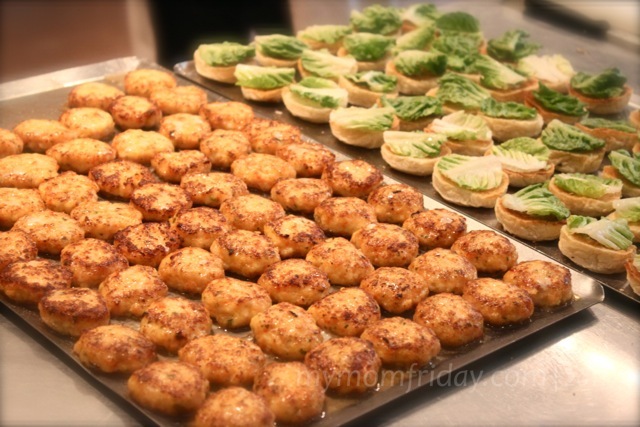 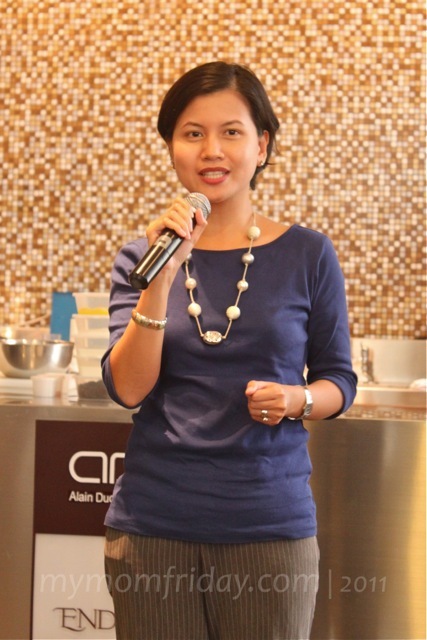 Last September 10, I was part of Discover Cuisine bloggers' event hosted by ADF+Enderun. 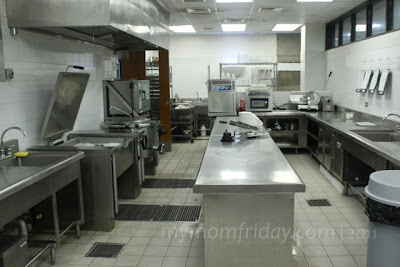 I missed the first one so I was thrilled to be invited again and finally got to visit the school for the first time. 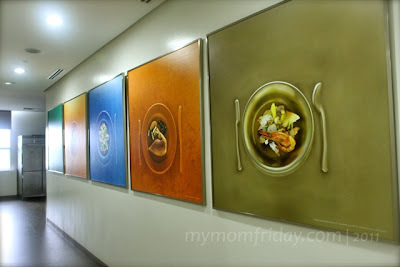 Upon arriving, I was completely awe-struck! These were the words that came to mind as soon as I entered the gated campus situated in McKinley Hill in Fort Bonifacio. 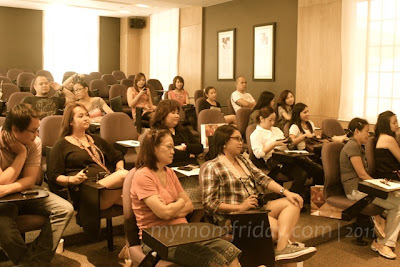 My co-bloggers and I were led to the amphitheater of Enderun Culinary Center where we were introduced to the teaching philosophies of ADF+Enderun and the distinguished faculty of the college's culinary arts program. 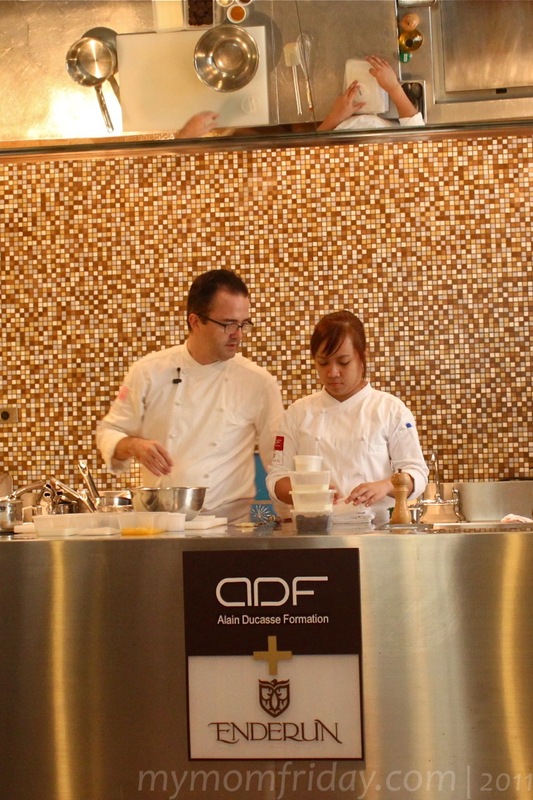 We were welcomed by external relations manager Ms. Lou Molina, while the cooking demonstration was done by no less than ADF+Enderun executive chef Marc Chalopin. The amphitheater is equipped with state-of-the-art kitchen facility and audio-visual system complete with flat-screen monitors around the room for better views of the demo, providing a conducive learning environment. 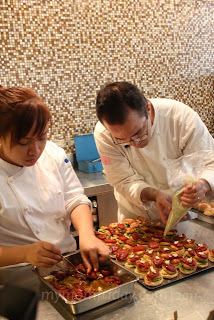 The chef was very detailed and organized as he demonstrated and presented the ingredients up to the final plating of the finished product, sharing his cooking techniques and tips to an enthusiastic crowd of foodies. 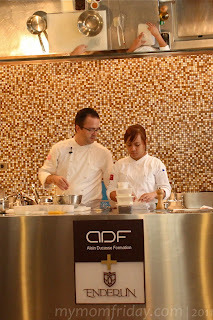 I ran out of superlatives to describe these two knock-out dishes meticulously prepared by Chef Chalopin and his able assistant Jinjin (I apologize if I misspelled her name). Hope you enjoy these images. 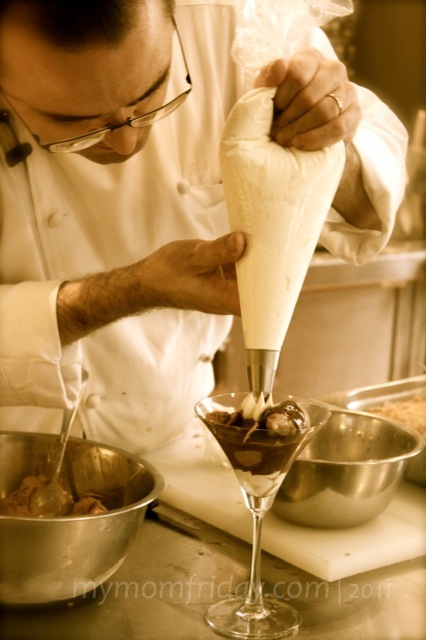 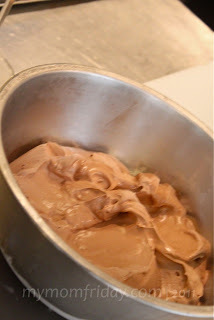 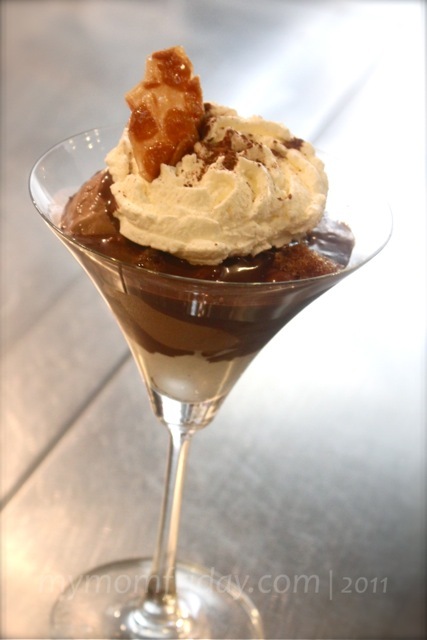 Made all layers from scratch -- fresh churned chocolate ice cream with chocolate sauce, shaved coffee-rhum granité, chantilly cream, and crisp nougatine. 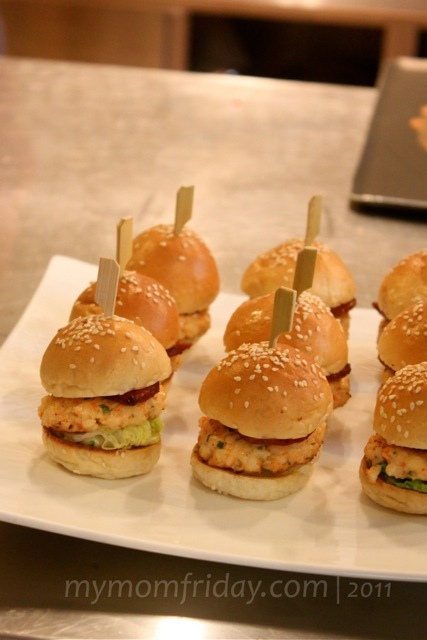 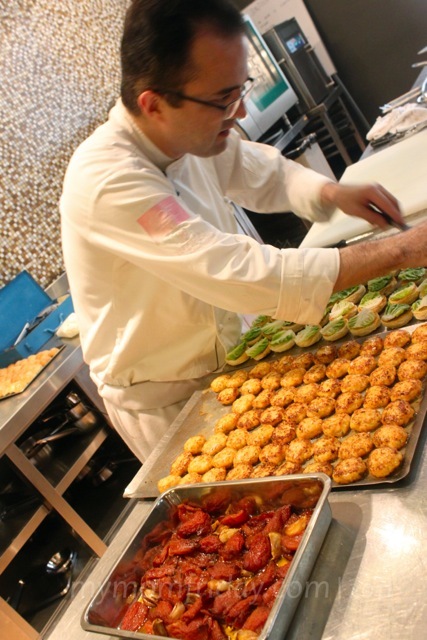 ...and mouth-watering Shrimp Tartar Burgers! 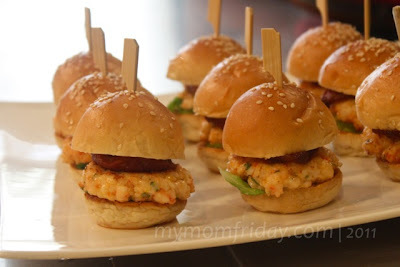 Juicy, cocktail-sized shrimp burger with herbed tartar sauce, on fresh lettuce and oven-roasted sun-dried tomatoes. 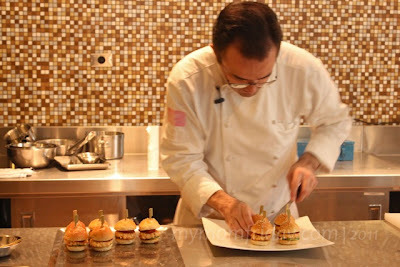 I will attempt to create a simpler version of this scrumptious burger at home...soon! 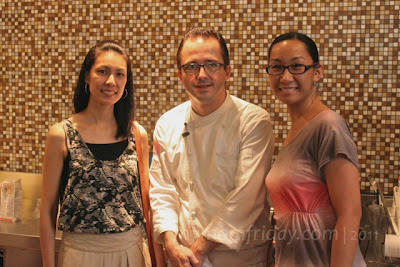 Of course we couldn't pass up on having our photos taken with Chef Chalopin. 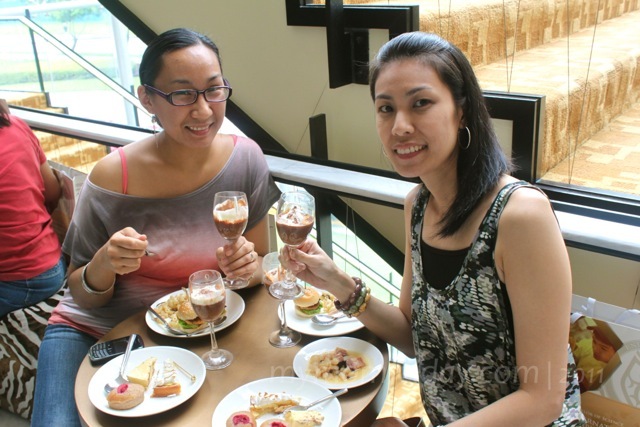 Each one of us were able to sample and savor every bite and spoonful of the freshly-made French-inspired dishes, on top of hearty afternoon snack buffet served before we toured the campus. Seconds please! The second level receiving area where the buffet was also set up for our meals and refreshments. 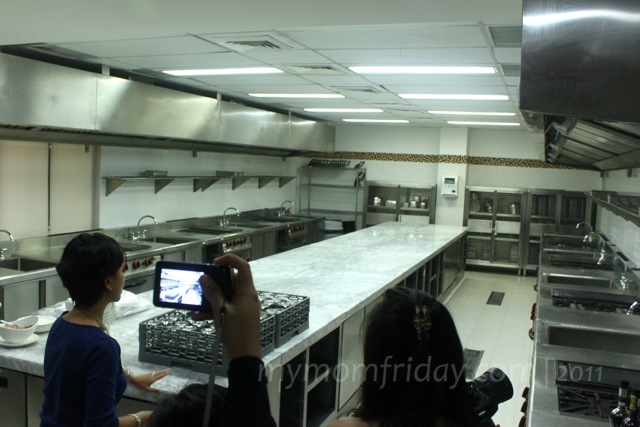 To the left is where we entered to tour the culinary center's kitchen labs. 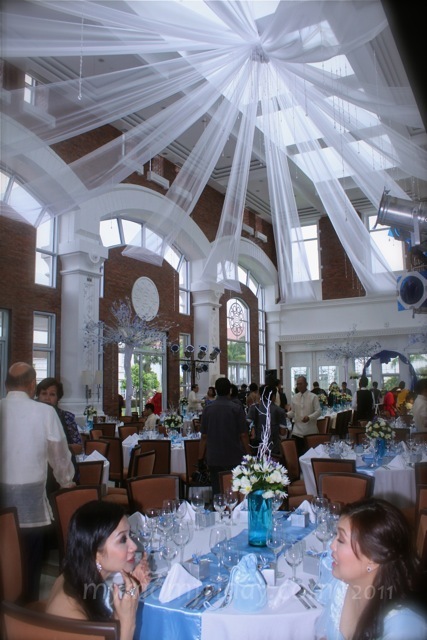 Outside the restaurant that day, a wedding reception was set, overlooking the courtyard... a wonderful venue for private events! 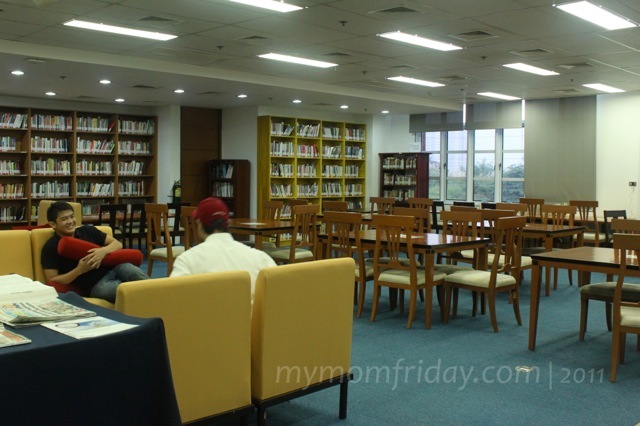 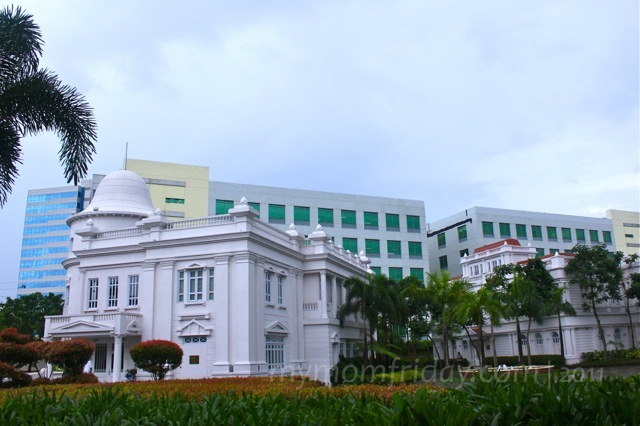 Our campus visit was definitely a unique, delightful, and jaw-dropping experience as Enderun proved to be truly a world-class educational institution! If you wish to know more about the campus, inquire and call for a tour.